With a powerful voice and a big dream, a hopeful 17 year old Mallary Hope left Cohutta, Georgia for Nashville to pursue a career in music. 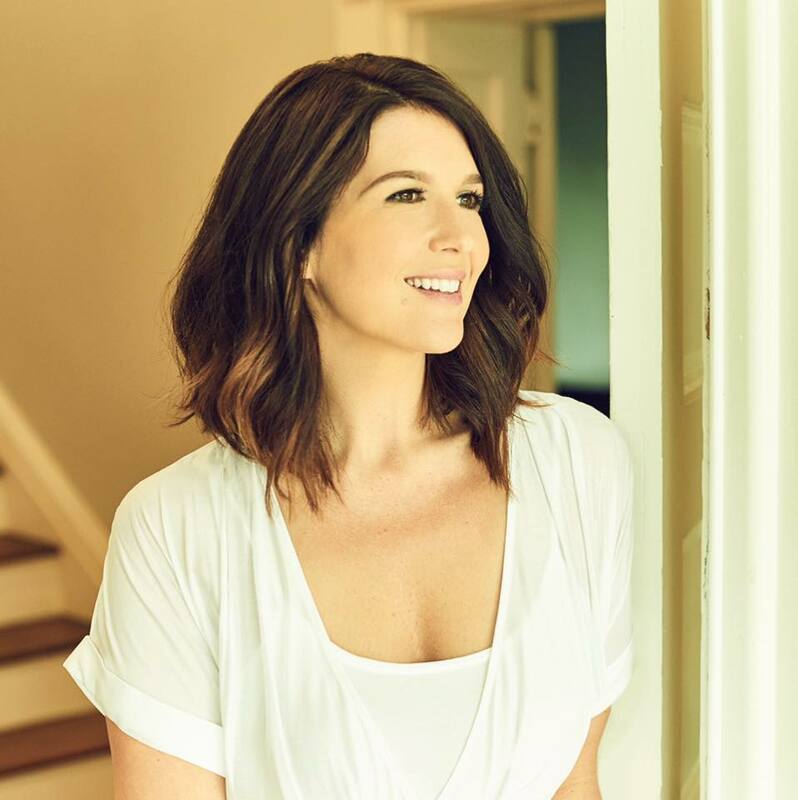 After countless hours of hard work and knocking on doors up and down music row, she established herself as a notable songwriter, with songs cut by popular artists like Faith Hill, Sara Evans, Lauren Alaina, Jana Kramer, Danny Gokey and Katie Arminger. Though she was finding some successes as a songwriter, it wasn’t until Mallary’s transition and focus on Christian music that she really found her voice, a format that allowed her to make music that illustrated where she was in life, and truly make an impact on those listening. “The transition was incredibly natural for me. Above all else, I’m a child of God, and my music has always reflected my life. For a while being ‘Mallary Hope the singer’ was all I was, and I looked toward that to find my identity. When I wasn’t finding the success that I wanted, I began to really question who I was, why God created me, and my desire to create music vanished. It wasn’t until I was listening to Christian radio while pregnant with my first child that I had this overwhelming sense of urgency to create something important with music that will touch and inspire other people. Signed to Curb Records, Mallary released her debut single as a Christian artist titled “Now” in April 2017. A song about surrendering your desires to God, and placing your trust in Him and his plans for you, Hope’s “Now” showcases her strong, smooth vocals, vulnerability and honest lyrics that resonate with the listener, no matter what stage of life they are in. Steadily climbing the Christian music charts, “Now” has broken the top 30 and is being played on SiriusXM and Air1 Radio stations all over the country and in major markets such as Houston, Dallas, Chicago, St. Louis, Minneapolis and more. Since the song’s release, it has over half a million streams, and was featured on Spotify’s ever popular “Top Christian Tracks” playlist. Still residing in Nashville with her husband Ryan and two daughters Scarlett and Savannah, Hope is working with producer Jeff Pardo and expected to release a full length album in the fall, as well as hitting the road for shows and a radio tour. In addition to working on her album, Mallary has started “Hope for the Day,” a regular video series on social media with stories from her own life lined with positive messaging and hope for the viewers.